Information is the lifeblood of every business. In today’s digital world, it’s important to be able to manage paper documents and unlock business-critical data stored in documents. 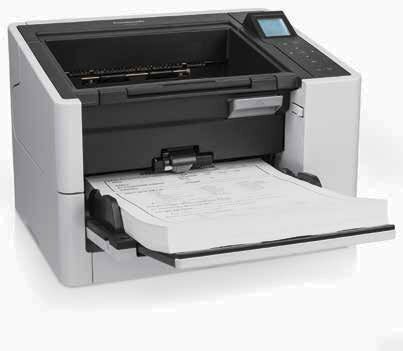 The Xerox ® DocuMate ® 6440 is one of the fastest and most user-friendly scanners in its class. 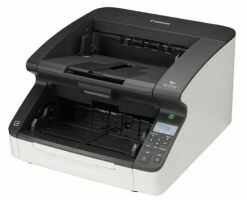 With its advanced paper handling technology, integrated image enhancing software and a small footprint, the DocuMate 6440 is packed with features that will change how you look at and manage paper documents and information. 60 pages per minute and 120 images per minute* in duplex @ 200 dpi. 40/80 ipm @ 300 dpi. 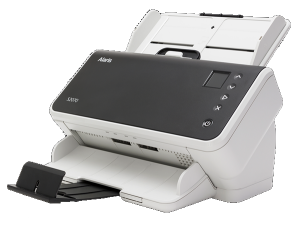 The DocuMate 6440 is powered by Visioneer ® OneTouch ® technology to scan documents instantly to one of nine preset, yet completely configurable destinations. Visioneer OneTouch takes control of your document management workflows and scans in data using the optimal settings for resolution, color, duplex, auto-crop, auto-straighten and file format, and then delivers it to virtually any application, folder or device at the touch of a button. Please read the PC Magazine review.